What Do The New KiwiSaver Changes Mean For You? A new taxation bill was introduced to Parliament on 28 June 2018. Named the Taxation (Annual Rates for 2018-19, Modernising Tax Administration, and Remedial Matters) Bill, and there were five proposed amendments to the KiwiSaver Act 2006. As of 1 April, a KiwiSaver member, through a place of work, can now have the option to make a contribution of 3%, 4%, 6%, 8% or 10% of your earnings. Prior to April 1, you only had the option to make contributions of 3%, 4% or 8%. If you are over 65 years of age, you will be able to choose the KiwiSaver scheme as a low-cost method of investing. Prior to April 1, KiwiSaver was only open to those under 65. 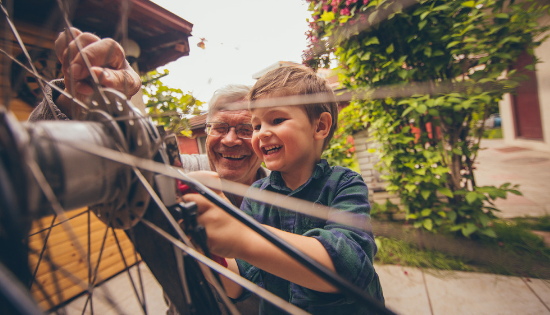 While none of the government or employer contributions will be available to over 65s, it does offer an alternative for your retirement plans that you can discuss with your Adviser. Contribution holidays* have more accurately be renamed to Savings Suspension. *A contribution holiday is when you’ve been contributing into your KiwiSaver account for over 12 months and want to take a break from contributing into your KiwiSaver account. Currently, if you join KiwiSaver after age 60 you must remain a member of KiwiSaver for at least 5 years before you can make a retirement withdrawal. This five-year requirement includes time spent in a complying superannuation scheme if you are transferring from such a scheme. The proposed change will remove this five-year requirement for new KiwiSaver members from 1 July 2019, creating more flexibility for new members over 60. However, the five-year rule will still apply to members who have joined before that date, or who transfer to KiwiSaver from a complying superannuation scheme they joined before 1 July 2019. If you want help understanding what these changes mean for you, talk to your Adviser.